Buying a new home can be very expensive. Most people wonder if they will qualify for a loan. Do you ever ask yourself the questions; What do I need to qualify for a loan? What can I do if my credit isn’t all that great? Well great news! I have all the answers for you. Getting a pre-qualified letter for a loan can make buying a home a much easier process. During the process of being pre-qualified, lenders do not check your credit history, but they do ask about your income, debts, and assets. This information will show you and your agent what type of mortgage rate and interest rate you are qualified for. An advantage of being pre-qualfied is very beneficial for you and your agent. It will narrow down the range of homes that the buyers should be considering and focusing on what they can afford. A detailed pre-qualification letter is a little bit different than a basic pre-qualification letter. In this process, the lenders will check your credit. They also will have proof of actual income amount, debts, and your assets. This letter will also provide information on what type of loan the buyer is approved for, types of mortgage loans (conventional, fixed rate, adjustable rate, FHA, VA (Veterans Affair), USDA (U.S Dept. of Agriculture), and RHS ( Rural Housing Service). Also, this letter will provide what interest rate the buyer is approved for and information on the property taxes. Making sure your credit and its history are at the right score can be a tricky thing. Your credit score should be at least 600 or higher. The buyers credit can go as low as 580 (without compounding factors). The higher the credit score, the better your chances are at earning the most favorable mortgage rates. Having a strong employment background will make your chances higher at being approved for a loan. Working the same job for two or more years will receive more favorable considerations then someone from job to job. Yes, you will need a down payment. There are several different types of loans you can use to purchase your home. A traditional conventional loan requires a 20% down payment but they do offer other options, an FHA loan requires 3.5% down, VA loan requires no down payment, and a USDA loan requires no down payment as well. The more you can put down at closing, the more ownership and less the buyer has to pay in financing over the lifetime of the loan. The buyer also has to think about the closing cost. In most cases all the closing cost can be paid for by the seller(max 6% seller help FHA, max 3% seller help Conventional). Lenders usually look at a couple different things when getting the buyer a good rate. They check your length of credit history, number of accounts you have opened and applied for, and the types of credit you have. 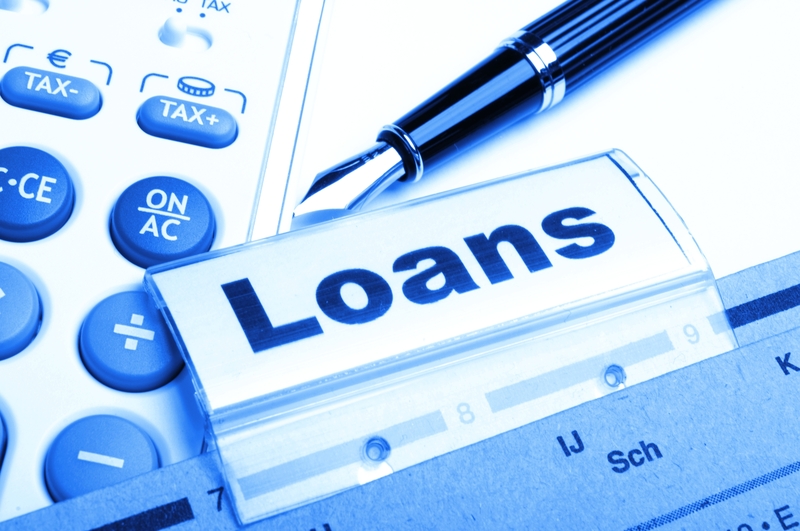 Most importantly, lenders look for your ability to repay the loan and willingness to repay it. Also,the buyer needs to be ready ,willing, and able to commit to the home buying experience. There are many different types of lenders, so finding the right one can take time. When you are choosing a lender you should first compare the fees and interest rates they all have to offer. Also,consider your individual circumstances. Look at the range of loan types available and check out the lenders reputation. Most importantly, find the right lender that you are most comfortable with.